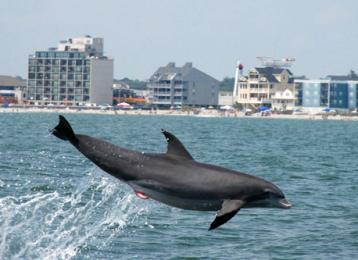 $3 OFF Regular Priced Dolphin Watch Tour located at Crazy sister Marina. Must present coupon. Good for up to 6 people. Not valid with any other offers or discounts.